Journalism in Crisis explores different strategies for change. 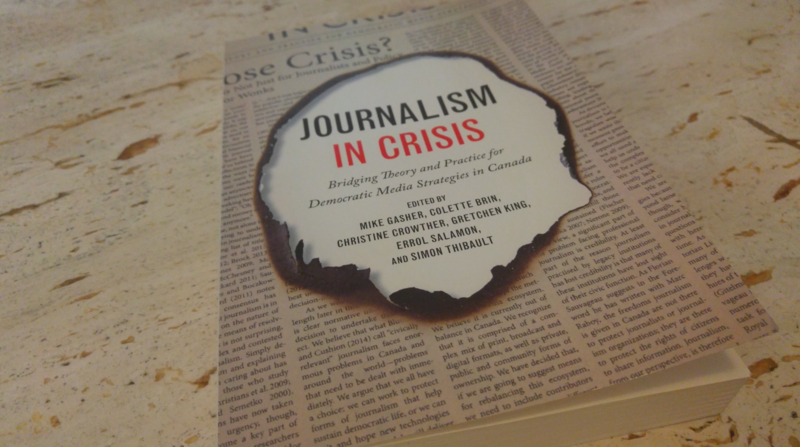 “What kinds of journalism do we think are worth protecting, and what are we willing to do to protect them?” Christine Crowther said that was the starting point for a new book, Journalism in Crisis. 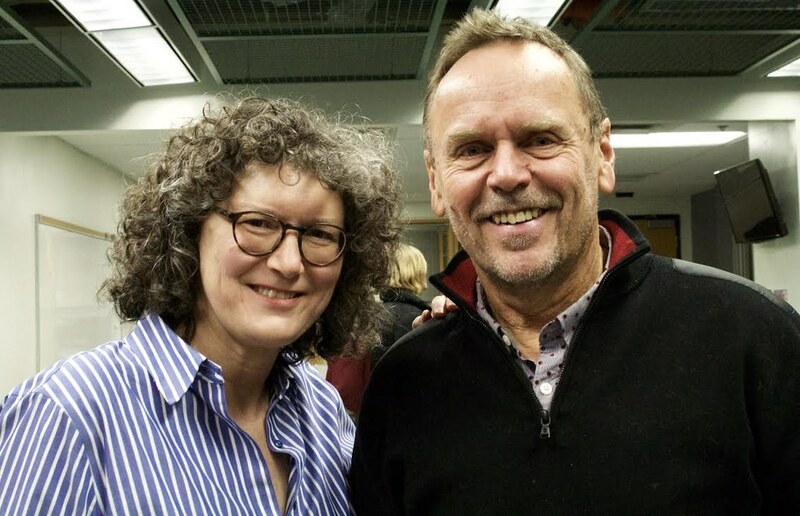 Crowther, a former CBC journalist who now teaches part-time at Carleton University, is one of the six editors of the volume (Errol Salamon, one of the book’s editors, is also J-Source’s Work and Labour editor). It brings together more than two dozen academics and individuals working in journalism to examine what’s happening in Canada right now, and offer specific strategies for change. Crowther said while concerns about the health of the media are nothing new, the situation is increasingly dire. “We’re recognizing that we’re heading for a cliff, and if we don’t do something we’re going to go over this cliff,” Crowther said. The book’s chapters examine everything from local news coverage to federal media policies, in an effort to show how journalism informs daily life and supports democracy. “What we’re saying is we need journalism to help people, to help citizens make their government work for them and with them,” she explained. Fellow editor Mike Gasher, who recently retired as professor emeritus at Concordia University, said people are looking for trustworthy and reliable places to get their news and information. “If you’re going to take the notion of democracy seriously, then we need to be able as citizens to be informed about current affairs,” Gasher saof. Gasher said there was a consensus among the contributors that the commercial news industry has failed journalism in Canada. He said they see a need for government, through various policy measures, to step up and try to reconfigure journalism. “Journalism is all about trust,” Gasher said. “If you don’t trust a particular news organization, then you would really have no reason to subscribe or watch or read it. Strategies for change discussed in the book include: long-term and adequate financial support for local, community, indigenous and public media: adjusting ownership and tax rules; stable funding for the CBC; and more ways for the public to contribute to discussions around public policy. 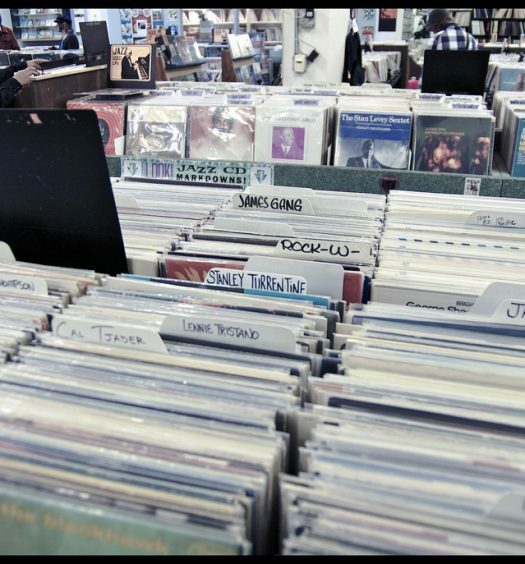 The book’s editors said the situation right now is a media ecosystem that’s out of balance. Crowther said journalism in Canada needs to reflect the diversity and complexity of the people who live here. Crowther, who’s finishing her Ph.D., says that while Journalism in Crisis is an academic volume, the editors wanted to make it accessible to a wide audience. She says the hope is that it sparks discussions about what needs to change, and how to make that happen. Journalism in Crisis: Bridging Theory and Practice for Democratic Media Strategies in Canada is published by University of Toronto Press. Marlene Murphy is a senior writer at CBC News in Toronto. She is on Twitter @marlenewrites. 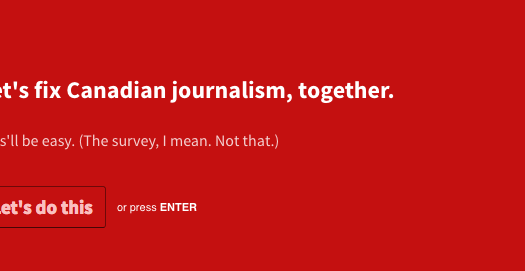 What’s missing in Canadian journalism?